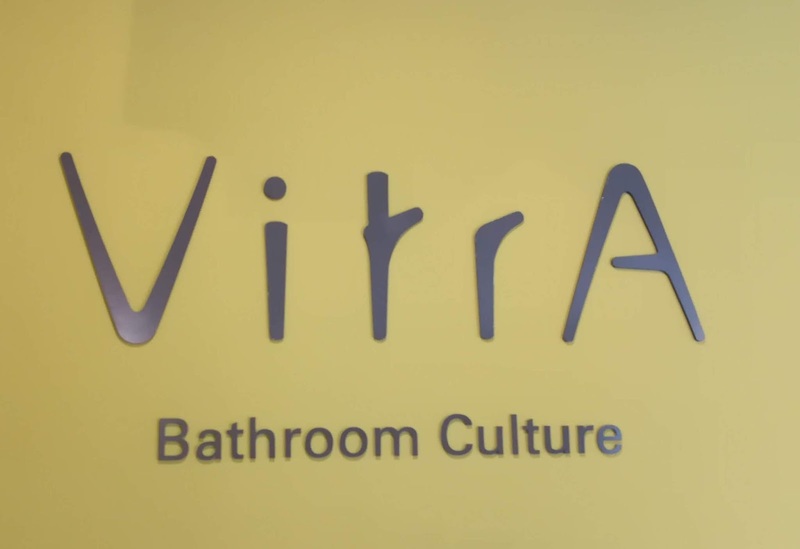 VitrA is the leading bathroom solutions brand under the aegis of Eczacıbaşı Building Products Division in Turkey that has introduced its technologically advanced V-care smart WC pan. 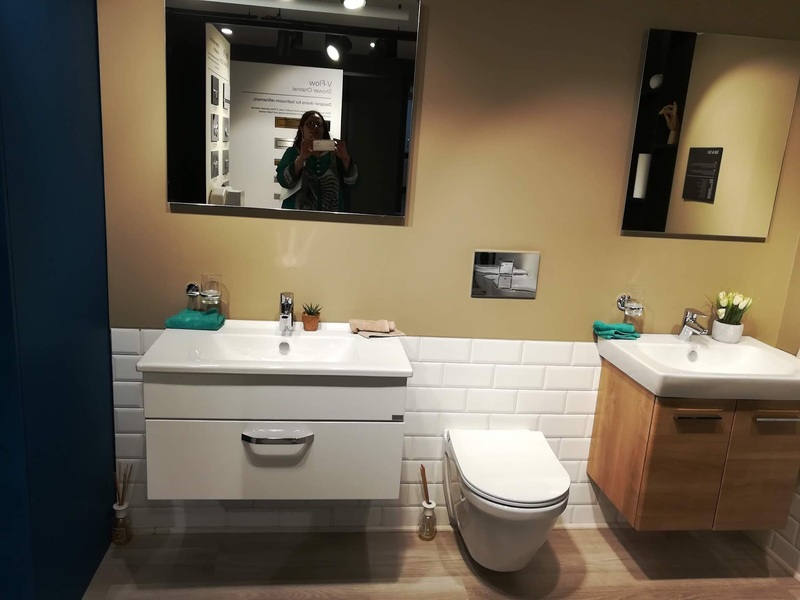 Designed by the famous design studio NOA, these innovative toilets combines the functionality of a toilet and cleaning properties of a bidet with impressive WC design to offer increased comfort. 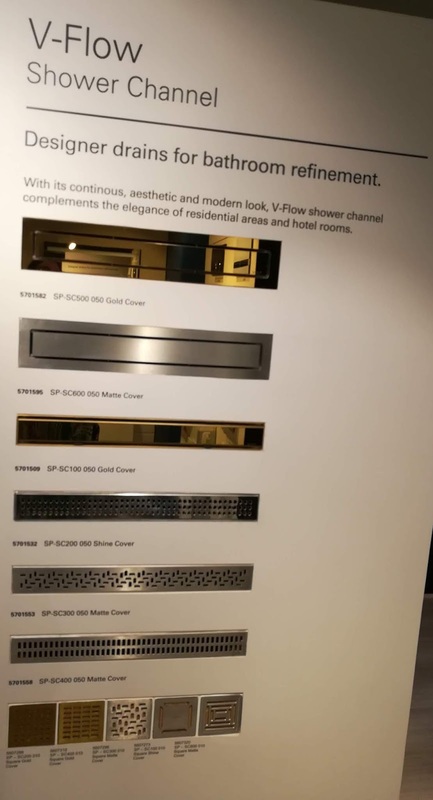 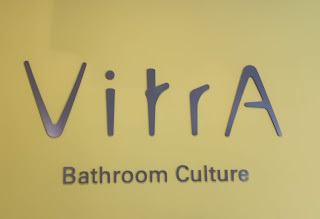 There a number of products on display at the VitrA Delhi Showroom, where the V-care range of WC Pans was newly launched a couple of days back. 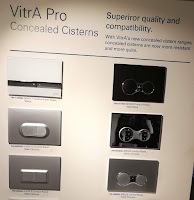 The bathroom solutions offered by VitrA include basins, shower channels, faucets, shower heads, cisterns, and water closets. 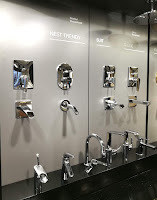 The new V-care range of WC pans with a specially designed nozzle spray allows the user to regulate the water as desired. 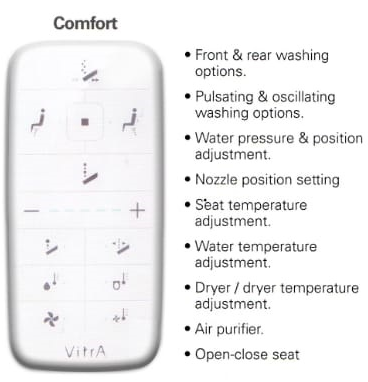 V-care can be used via a remote controller that helps in controlling features like nozzle position, water pressure, and the temperature of the water and the seat. 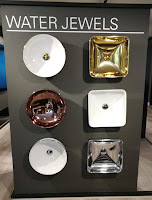 Thanks to elegant designs that incorporate advanced technology, this range is built suits any and every washroom. 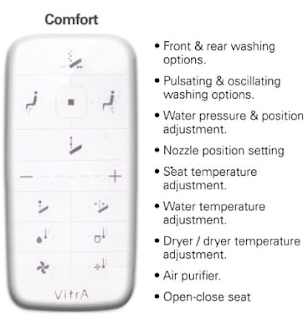 The innovative V-care range by VitrA is ergonomically designed for maximum comfort and hygiene. 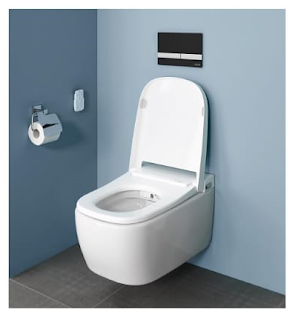 The rimless design of the inner bowl and a conspicuous installation by VitrA makes it easier to clean the WC. Coming with two alternatives - Basic and Comfort - that present all the features of a modern WC with added advantages of an elegant touch-free toilet - V-care range provides technological advancement in the bathroom solutions sector. 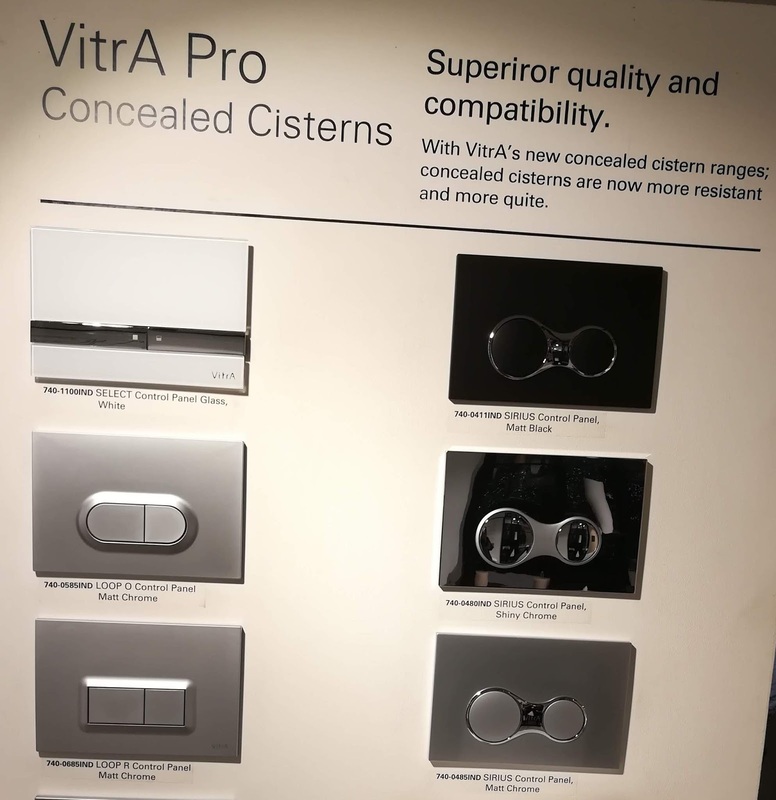 Both the Basic and Comfort models offer a range of features that can be set to personal preference through a remote-control handset that is easy to use, thanks to its hand-fitting ergonomic form and user-friendly interface. V-care Basic has fundamental features pitched at an affordable price, while V-care Comfort, as the name offers the most comfortable experience. 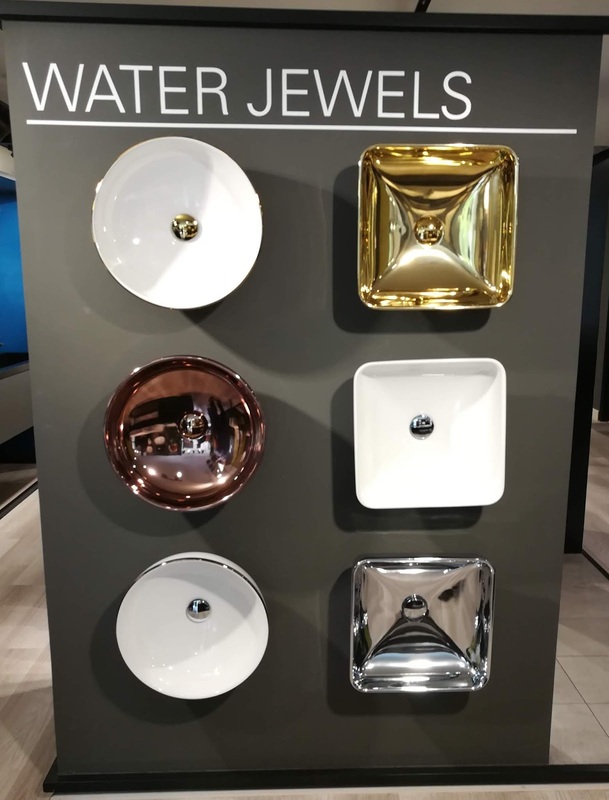 A single button on the pan provides conventional washing for patrons who might prefer manual use, ensuring maximum convenience for everyone. 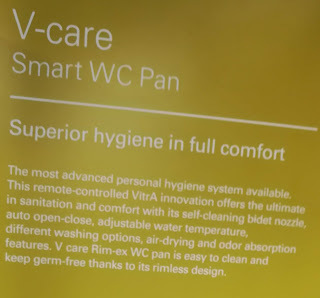 The V-care WC pan offers different washing options so that cleaning can be customized to the hygiene needs of each family member. 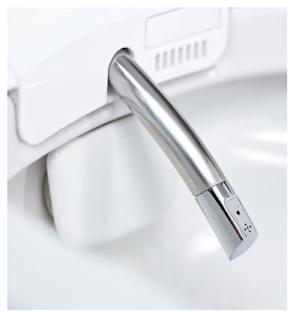 The specially designed nozzle allows you to adjust water temperature, pressure, and position for ultimate comfort. 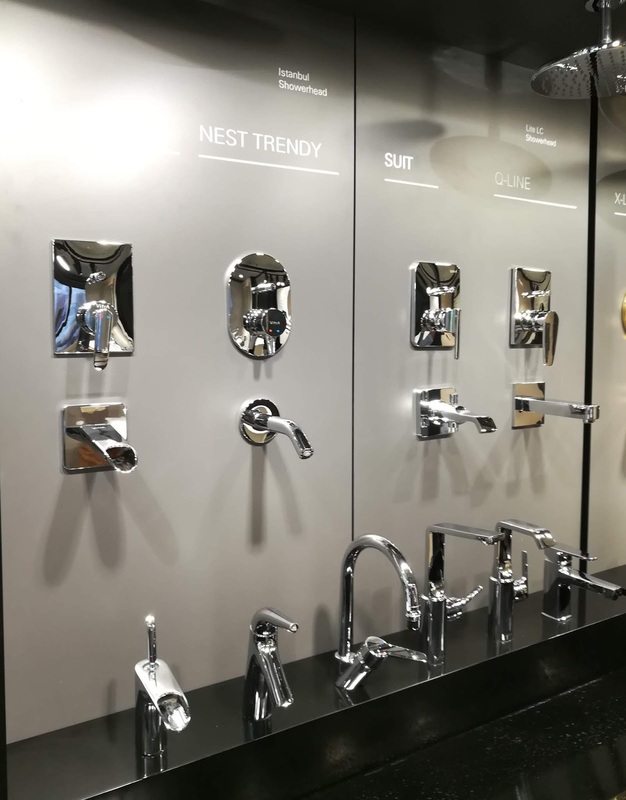 The nozzle automatically self-cleans before and after each use and can be easily removed for manual cleaning if desired. 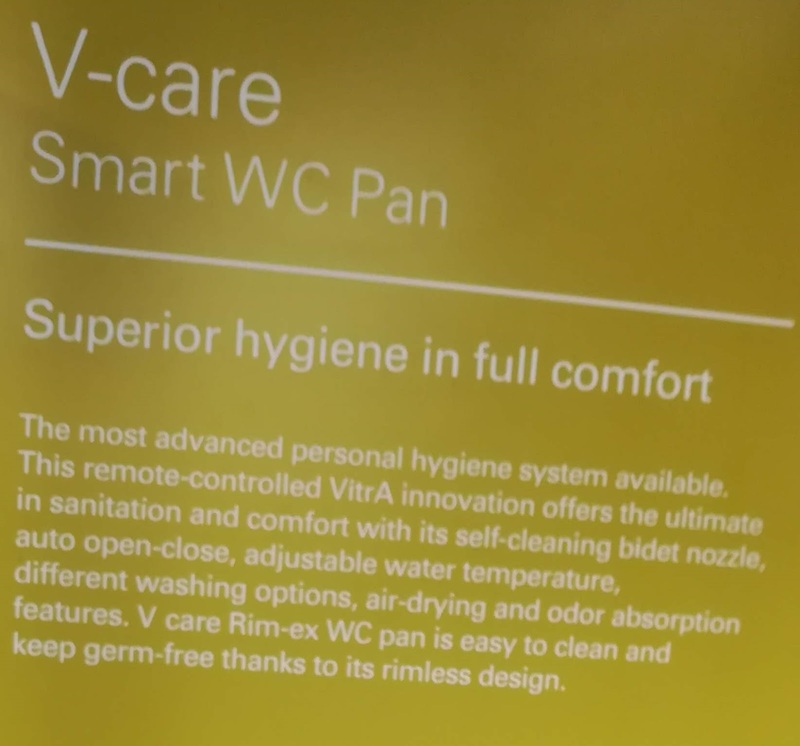 With features like maximum drying and air purification, V-care comes across as an ideal solution for personal cleaning and hygiene.